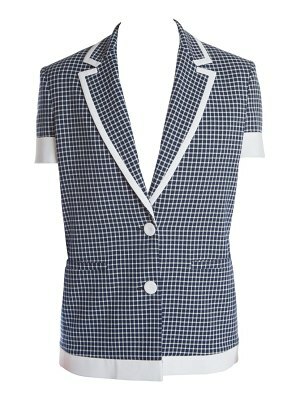 With its key pieces like this Nela short jacket, Gauchère has added a hint of streetwear charm to its tailoring. 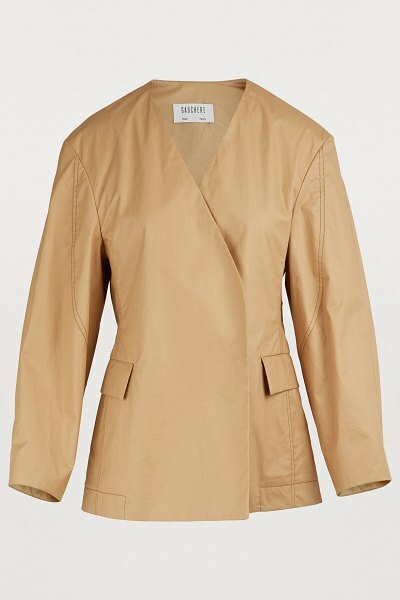 Presented in beige, the jacket emphasizes a woman's natural beauty. 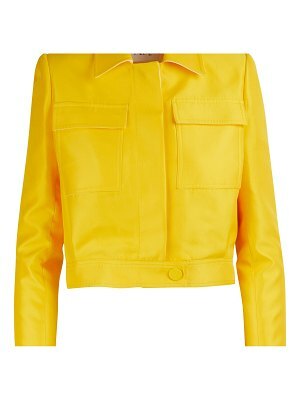 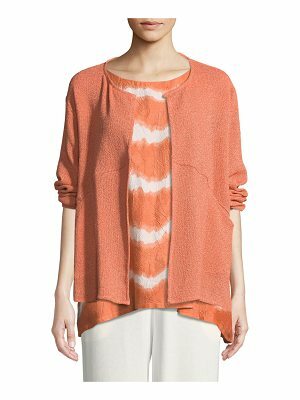 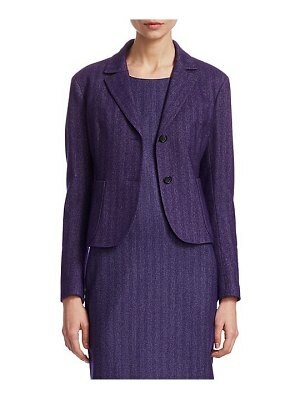 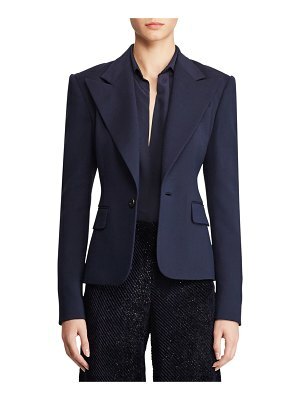 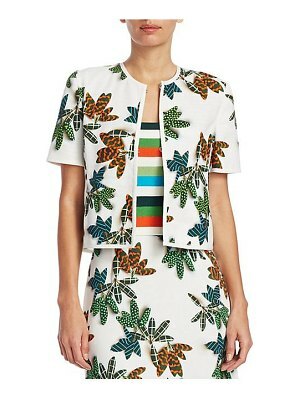 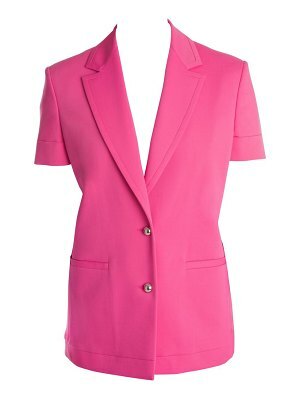 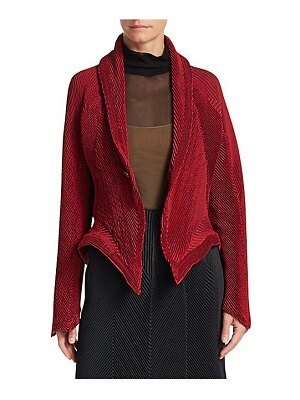 This casual jacket has a loose fit, and works well with a blouse and tailored pants.